If you want to free up your time, enjoy sailing, and not have to worry about small nuances - our captain service is perfect for you. Relax and let our highly skilled captain take care of your power boat motor yacht, or sailboat. 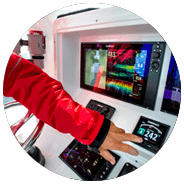 Our crew is experienced on all waters including inland, coastwise, and blue water and are available for short term services (minimum X hours) and long-term (month or longer). We also have a boat delivery service, which includes a full crew based on the size on your vessel. Before the journey, our crew will go through a full inspection of the boat and preparing it for delivery. Once underway the crew will send regular updates to you so that you can keep track of the arrival. 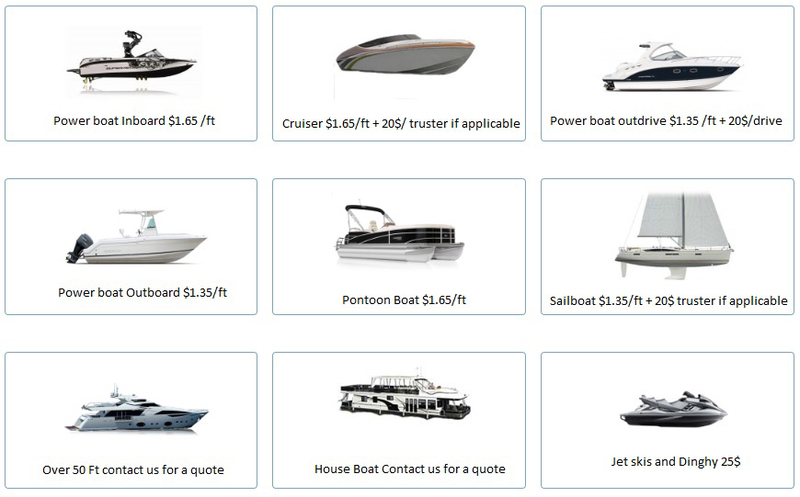 We service and deliver all types of boats and locations. To dispatch a highly trained and dedicated technician to your vessel’s berth on time and ready to take on any task. We are experts in anchoring systems and, have state-of-the-art tools that will allow us to work on any windlass.